The moment our upscale cucinas on wheels roll into your neighborhood, a festive atmosphere unfolds. 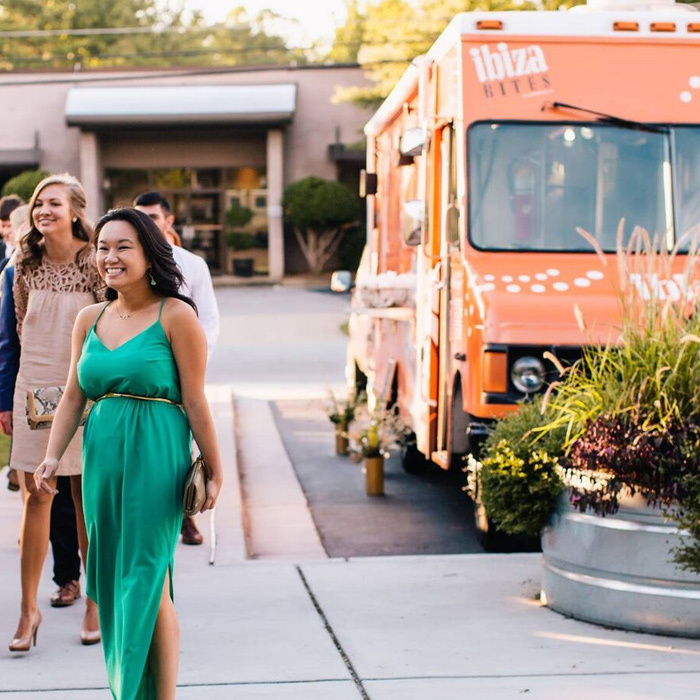 Ideal for weddings, rehearsal dinners and parties of all sizes, Ibiza Catering’s “Ibiza Bites” food trucks bring the kitchen – and the party – to you, no matter the venue. Building on a legacy of three generations of family chefs, Ibiza Catering’s “Ibiza Bites” food trucks bring you an imaginative global brand of cuisine called “SoLa” – a bastardly blend of bold and exotic Latin American flavors and good ole’ deep South favorites that’s always governed by the very freshest seasonal ingredients – whether it’s rock shrimp flown in from Florida or Vidalia onions from the farmer’s market. At Ibiza Catering, we take no short cuts when it comes to flavor. That’s why each of our sauces, marinades, rubs, dressings and seasonings are handcrafted in house daily. Looking for something different? 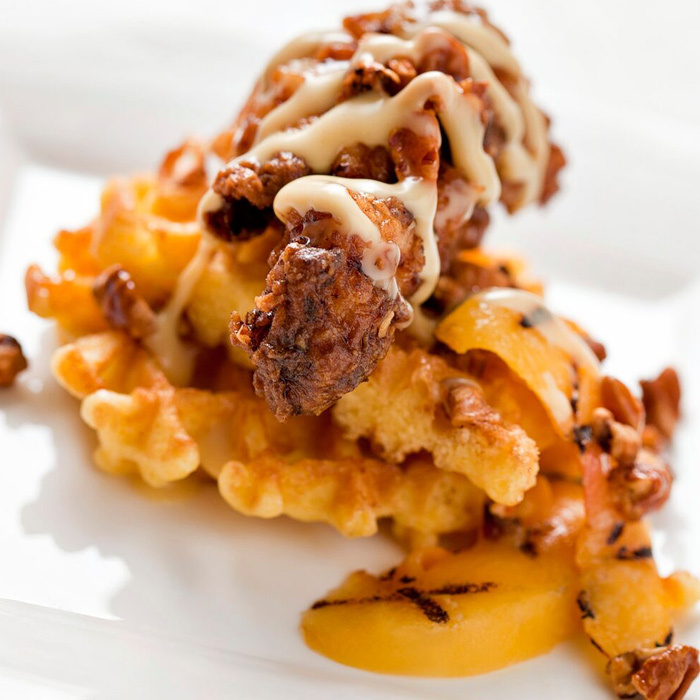 Our skilled chefs can develop custom menus just for you – from classic southern staples to contemporary fusion dishes. Fresh, flavorful meals made from scratch are just one part of the Ibiza Bites experience. Step up to our big windows, take a peek inside our open-concept kitchens, and you’ll get to watch every mouth-watering dish made to order by our talented and entertaining chefs – right before your eyes. Bistro seating, shaded awnings and umbrellas, and other special touches including hand-lettered chalkboard menus show your guests that no detail has been overlooked when it comes to their enjoyment and comfort. 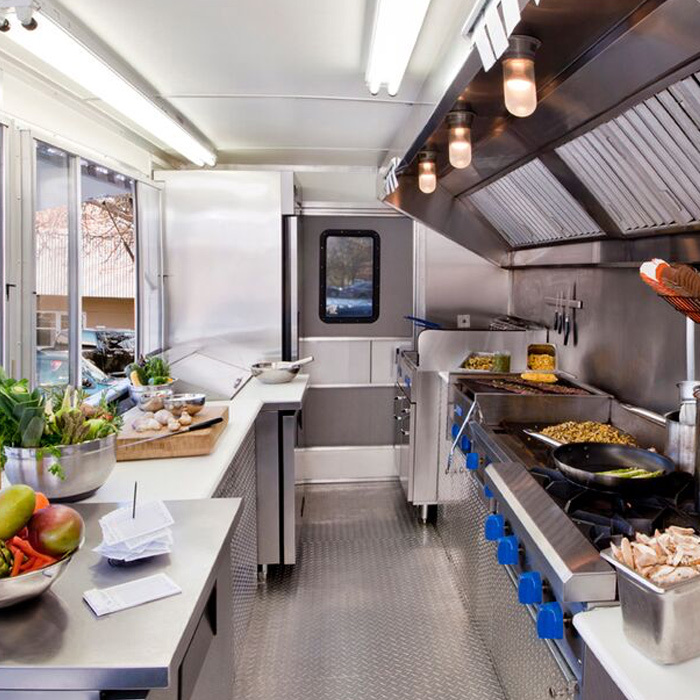 Contact Ibiza Catering today… and let’s get this food truck party started!